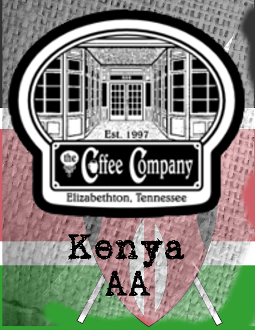 Kenyan coffee are famous world over for the bright citrus notes they display. Our Kenyan is a crisp medium bodied coffee with an acidic pop that will make your tastebuds wakeup and smile. Copyright © 2014-2019 The Coffee Company. All rights reserved.